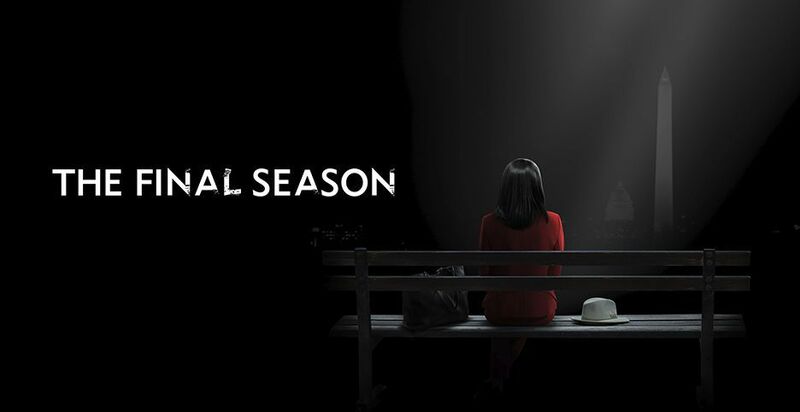 The Scandal series finale is now officially over on ABC and there s one word that we would use in order to describe it: Emotional. This was a long run for many of these actors on the series — seven years is a long time! What’s even more remarkable is precisely how this entire journey came about. When the first season of the show aired it was a spring replacement series, and that is not always the biggest stamp of approval that you are set to have a long run. Yet, much like fellow midseason series Grey’s Anatomy, Shonda Rhimes was able to tap into something that was missing in the television market and by the time that season 2 and season 3 came on the air it was a runaway smash hit. Now, it’s officially wrapped — the series finale is going to air in about one month’s time in April and that will be an added chance for the entire cast and crew to say goodbye. The final episode, written by Rhimes and directed by Tom Verica, is entitled “Over a Cliff.” Beyond that, though, there is not all that much in the way of information out there. This episode serves as the culmination of many years hard work and tireless effort trying to ensure that this show lives up to many years’ worth of hype. How could Scandal officially come to a close? There are a number of different ways in which it could happen, whether it be someone getting killed off or another changing of the guard in the Oval Office. For us, though, what we’d like to see is a return to basics where Olivia Pope is back trying to run things with the Gladiators and were Mellie is doing as good a job as she can trying to run the country. Cyrus needs to be taken down a peg and Rowan needs to be dismantled in some way. Basically, many of these characters need to be able to rise above some of what the preconceived notions are for them out there. Related – Check out some more news now on the Scandal episode airing later this month. What do you want to see on the Scandal series finale, and has it now officially hit you that the show has wrapped? Share right now in the comments below!